Home Loan Is Loan broker Important person for taking loan? 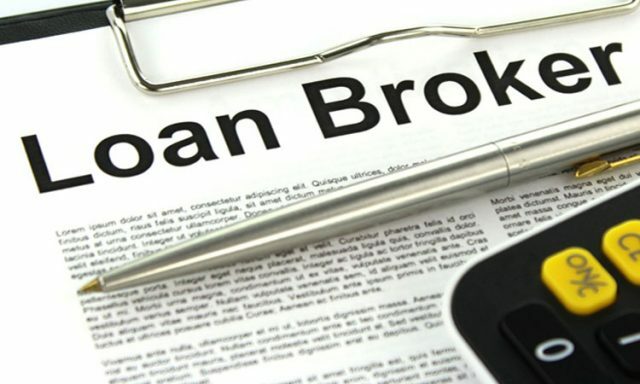 Loan brokers, act as a middleman, who plays a crucial role in getting borrowers. A loan/mortgage broker is an intermediary who brings together both the mortgage borrowers and mortgage lenders but does not make use of his / her own funds to originate mortgages. He / She collects paperwork from a borrower and forwards it to the mortgage lender for underwriting and approval. 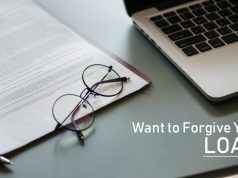 The mortgage funds are lent in the name of the mortgage lender, and the loan broker collects an origination fee from the lender as monetary compensation for his / her services. His / Her position shall not be confused with a mortgage banker, who closes and funds a mortgage with his / her own funds. The loan broker operates on the borrower’s behalf to get him the lowest available mortgage rates and/or the best loan programs through numerous lenders. He / She saves the borrower a lot of time during the application process and a potentially large amount of money over the loan life. 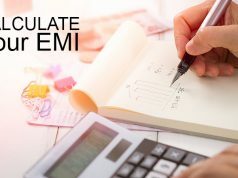 However, the number of lenders a broker approaches varies by his approval to work with each lender; therefore, a borrower has access to lenders the broker does not. In contrast, a bank’s loan officer offers programs and mortgage rates from a single bank, reducing the borrower’s ability to compare loans and rates to that on offer by a loan broker. 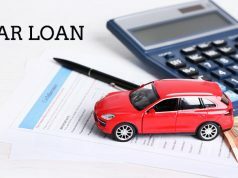 Better deals in loans that they are not able to get hands-on themselves, as they are not pro’s in this industry. Previous articleHow to calculate loan based on income?